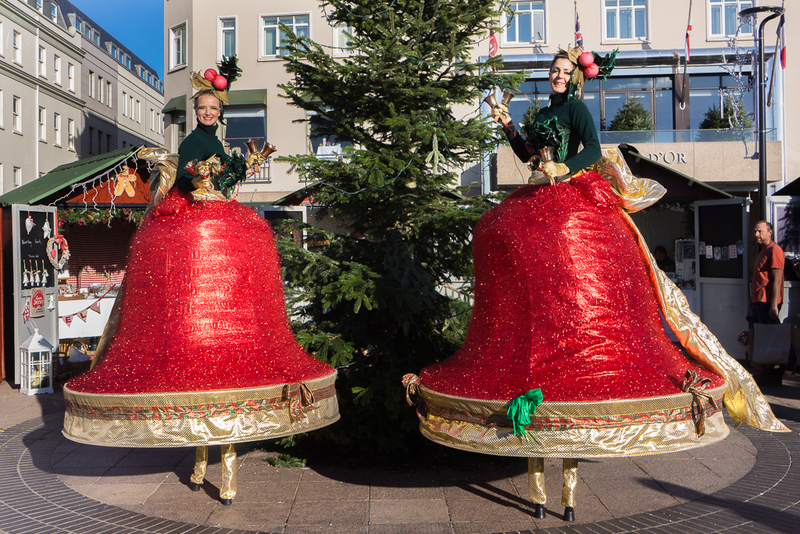 Christmas Celebrations, Nutcracker theme, Victorian Christmas, Midwinter Festivals, Yuletide, Historical Themed Events, Christmas Lights turn on and Parades. 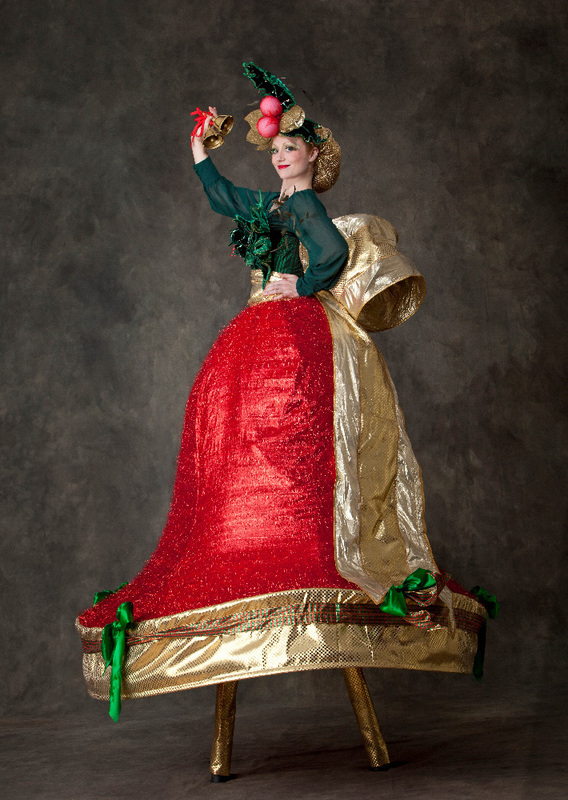 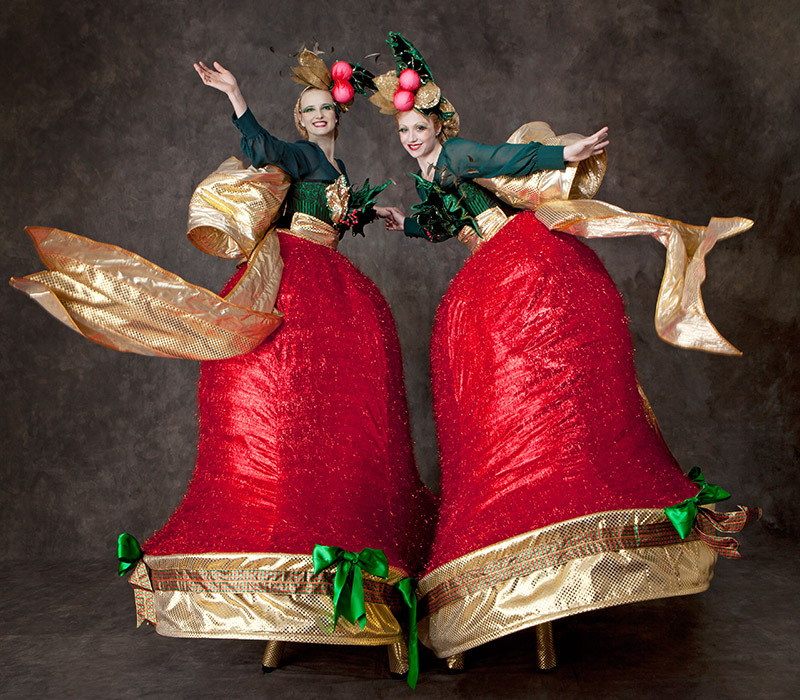 You can book 2, 3 or 4 Christmas Belles for your event. 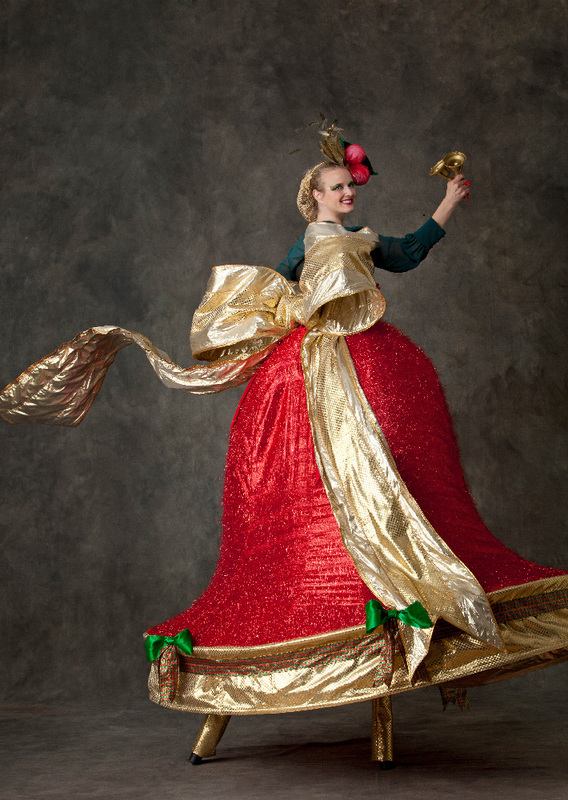 For more pictures from Christmas Belles shows and behind the scene information, search for #ChristmasBelleStilts both on our Facebook page and on our Instagram account.